An important component of the IB Programme is community service. 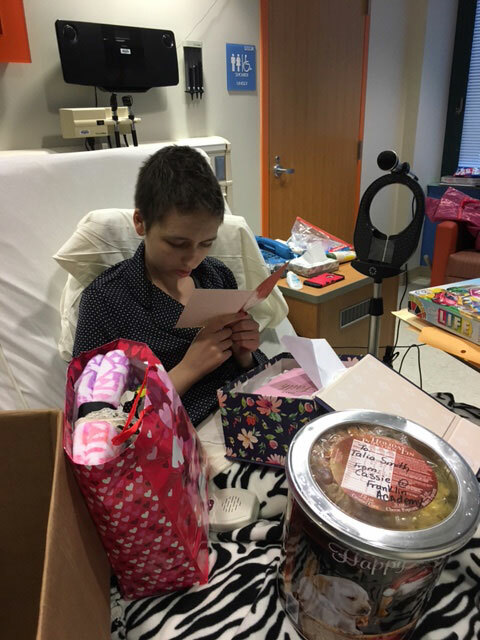 Our MYP students shared the gift of hope across the nation with a South Florida student battling cancer. While Talia was fighting for her life in a Tennessee hospital, her local Falcon community helped this young lady to remember that she was not alone. Today, Talia is back home in South Florida and living cancer-free. In the MYP, students endeavor to become global-minded thinkers. Toward this goal, our IB learners have traveled to Spain, France and in 2019 will be traveling to Greece. These trips are designed to help our students personally experience the diversity of world cultures.